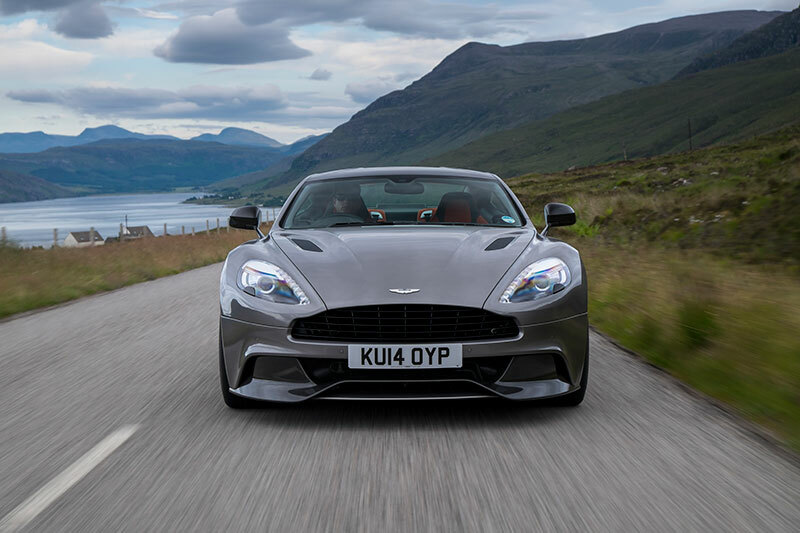 The Aston Martin Vanquish features the next generation of the renowned VH architecture, as well as a significantly upgraded 6.0-litre V12 engine that is considerably more potent than before. The design represents the latest take on Aston Martin’s iconic visual language. Vanquish unquestionably sees the brand continue its enviable tradition of producing some of the most beautiful sports cars in the world. Styling cues such as the elegant waist, elongated side strakes and LED rear light blades are derived from the One-77 supercar. Performance, presence, style and great British craftsmanship – the Vanquish has all these traits in abundance. Powered by a significantly revised naturally aspirated 6.0-litre V12 petrol engine mated to the proven Touchtronic 2 six-speed automatic gearbox, the car offers suitably impressive performance figures. 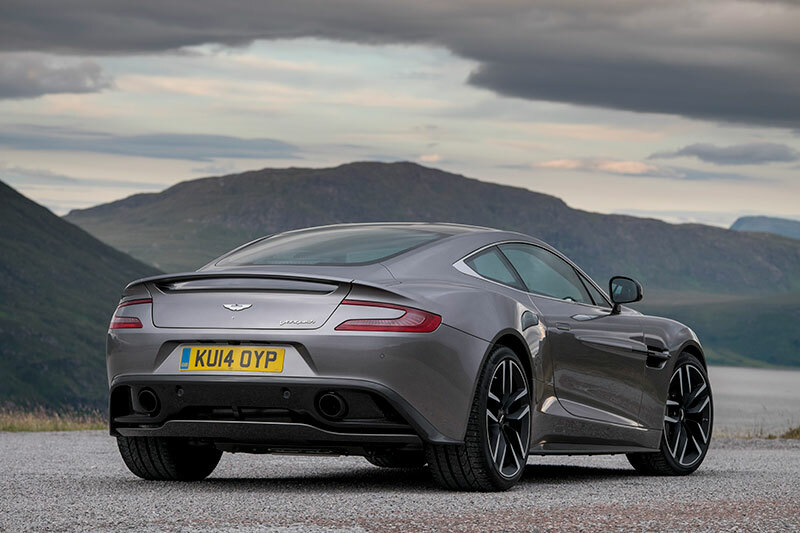 The V12’s power peak of 565 bhp (573 PS) makes it Aston Martin’s most potent production model yet, outmuscled only by the strictly limited edition £1.2m One-77 supercar. 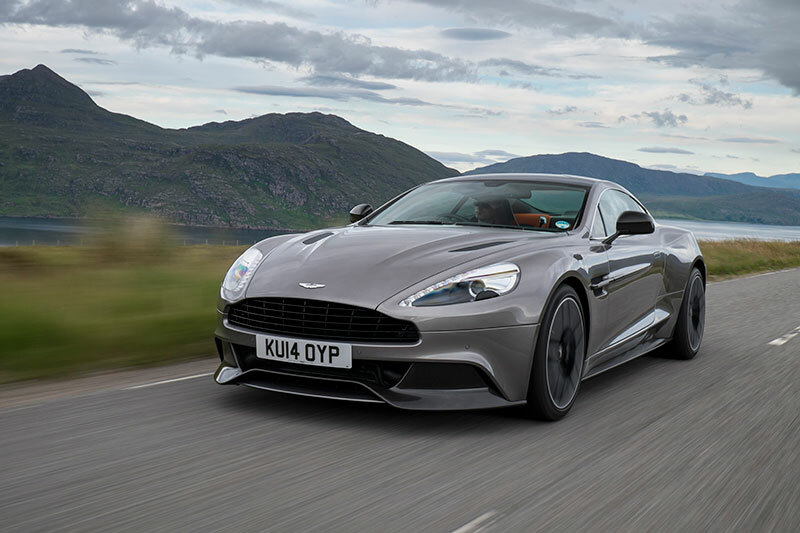 The raw statistics speak for themselves: 573 PS at 6,750 rpm, 620 Nm of torque at 5,500 rpm, 0-62 mph in 4.1 seconds and a top speed of 183 mph place the Vanquish firmly into supercar territory. Yet the brand’s team of engineers have worked towards economy and emissions improvements, too. Dr Bez said: “The Aston Martin range is stronger now than at any time in our 100- year history. The Vanquish represents the perfect way to signal the beginning of our centenary celebrations.” Priced from £189,995 RRP first deliveries began in the UK and Continental Europe late in 2012.